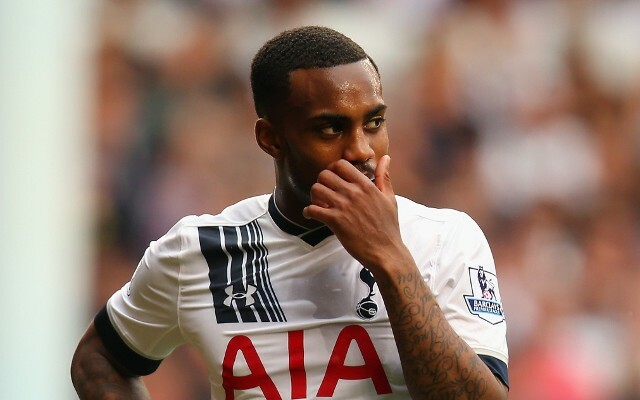 Premier League runners-up Spurs are set to do battle in the race to try and keep a hold of England star Danny Rose, following the left-back attracting interest from Man United and Inter Milan, as per the Mirror. According to the Mirror, Rose, who recently signed a new £70,000-a-week five-year at the club, is continuing to recover from an ongoing knee problem which looks set to keep the player at the club beyond this summer. United boss Mourinho is eager to bring in a left-back, which is a position the former Chelsea boss still has doubts over, with both Matteo Darmian and Daley Blind both filling in for Luke Shaw following the Englishman’s absence in pre-season, as reported by the Mirror. Serie A side Inter Milan were eager to bring in Rose last season, however the defender’s knee injury which he suffered against Sunderland on January 31st put a stop to any deal, report the Mirror. Spurs were already on the lookout for a replacement for Rose following fears that the player could have left the club last season, with the left-back knowing he receive a big pay-rise on the £70,000-a-week contract he has at Spurs should he leave the club, as per the Mirror. If Rose were to leave Mauricio Pochettino’s side this summer, it’ll be interesting to see whether the north London side are able to bring in a replacement in time before the window shuts on August 31st.